SSD or Solid State Drive is a new type of highest storage device of a computer. 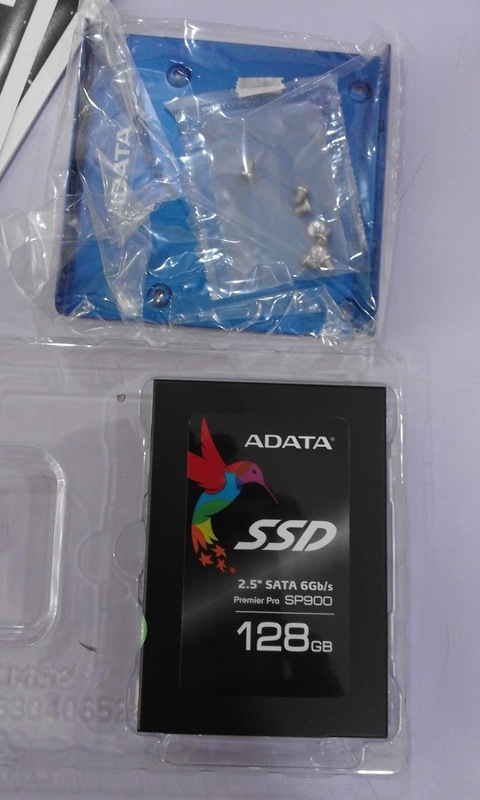 The sum of a typical highest storage, it has a big capacity and you can connect it also using the SATA connections. The very difference of this drive is, the typical Hard Disk Drive is using inflexible platter to store the data or instruction. But this Solid State Drive is using a chipsets of IC’s to store large amount of data. The same with the IDE (Integrated Drive Electronics) HDD and SATA (Serial Advance Technology Attachment) HDD, you can use this also as the main storage or the stationary drive of operating system (OS). 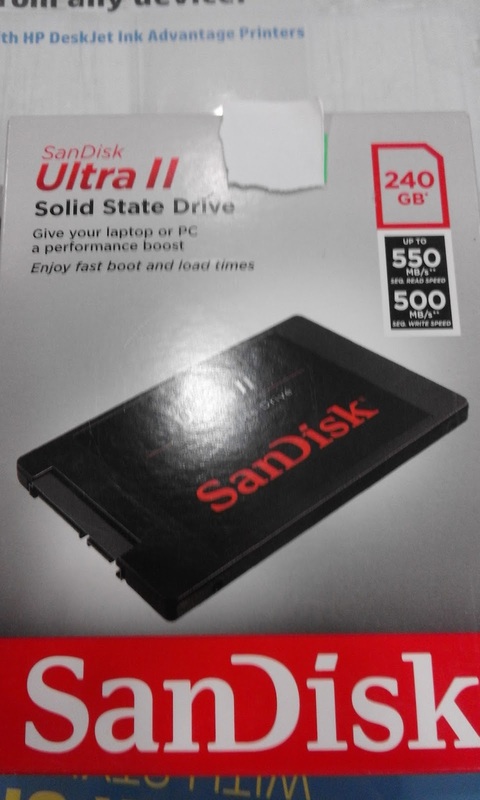 Many users said that this SSD much has a good performance most especially when booting an operating system like windows. And it is also good in running any stored games in SSD. It has a popular capacity of 128 Gigabytes and 240 Gigabytes. Its available type is only SATA. Now, if you wanted to add it up as one of your storage, it is very easy. You need only a SATA Cable and connect it into the SATA connector on your motherboard. Don’t forget to put your SSD drive in the bracket and screw it tightly. Then after you need to set up the disk management of your windows. You can follow the below instructions I'd written. Open your computer system case side cover. Locate the SATA connector of your Motherboard, commonly down position near the front panel connector. If you find it, insert the SATA cable in that SATA connector. Now put the SSD in the bracket and screw it. Then put and screw the SSD bracket in the system unit drive bays. Connect the other end of the SATA cable to the SATA connector of your SSD. Connect the SATA power connector of power supply unit(PSU). Then close the system unit. Then power up. You can check also in the BIOS system. After you power your computer, your computer will boot up to the desktop. Locate the My Computer Icon of your windows Desktop. Right click on it if your find. Then a windows will appear, under in the windows called computer management, find and click disk management. Then locate the drive that you will read unallocated and right click on it. Then click new simple volume. Then click next, then click next again. You will bring in the windows that you can add now a drive letter, an option that told “assign a new drive letter. Select your filling system of your SSD drive, example NTFS. Now type a volume label name. Once you will see the unallocated before that will become formatted your SSD drive now is ready to receive amount of data. You can check it by opening your My computer icon. As this SSD drive is a bunch of the chipset of stored data, be sure to put a UPS on your computer to avoid the damage cause by a high fluctuation rate of AC voltage and surge. There’s an issue of longevity, because this drive uses NAND flash IC’s, it is not easy to rewrite a bunch of data stored on this drive. You can use SSD as a main storage of the operating system and also a your backup storage of your operating system files and windows.